train your ears to perceive and identify subtleties in each and every track. importantly you’ll have realistic expectations. music studio as it is at home. You’ll just have access to different tools. The fact that you’re ready to attempt a mix means several things. Garage Band, Ableton Live, FL Studio, and tons more. just as capable of pumping out a Billboard Top 40 hit. route, but for now any pair you have will do fine as long as they aren’t tiny ear buds. every professional mixing engineer follows. Although each engineer has a different workflow, here is how we all proceed, generally speaking. each track and work towards cleaning them up. The best tool for the job is automation. knobs, plugin knobs, and more. it instead. Then you can still use your faders to manage the overall volume. Don’t worry about perfectionism here, because you’ll be disrupting this fine balance constantly. then make some panning choices so you have a stereo mix instead of only working in mono. well, and the empty spaces will usually be filled with a stereo reverb later. the most important and which part of the frequency spectrum they live in. volume on the guitar since it’s less important than the vocals and mixed at a lower volume. loudest and quietest parts is smaller. individual volumes of the tracks and the overall volume of the song as a whole. -19dB (5dB is reduced to 1dB at a 5-to-1 ratio). 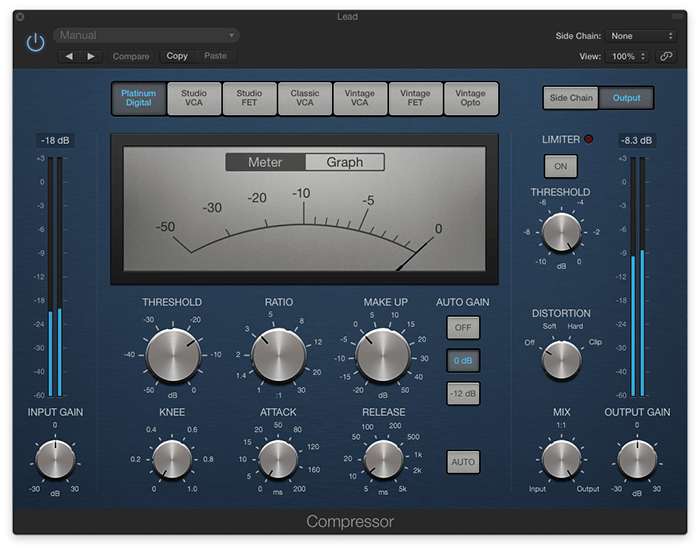 The attack setting is how quickly the compressor reacts to the volume crossing the threshold. The release setting is how long it waits to stop reacting once the volume dips below the threshold again. Confusing! first so you can make the right decisions with these other effects. ones you’ll deal with the most are reverb and delay (especially repeated delays called echoes). 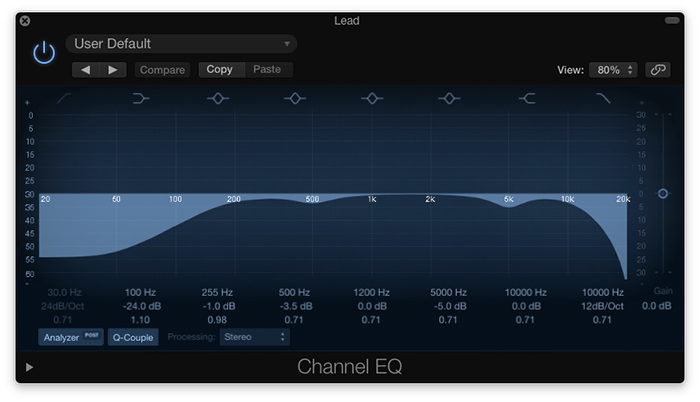 their own, where you can EQ and compress them separately. fun mixing can be, and how absolutely frustrating it is to focus on each and every detail. Here a list of things you will have to do if you want to learn how to mix music in your home studio. For more information on each step, read the full article. 1. Make sure you have the right equipment for pro mixing. Jared Hobbs is the owner and operator of Ledger Note, an online magazine for music industry professionals. It is the culmination of a lifelong love for writing, recording, and mixing music and a passion for web development. Jared's goal is to ensure that the world's knowledge and skill of use increases alongside our rapidly expanding access to recording equipment.